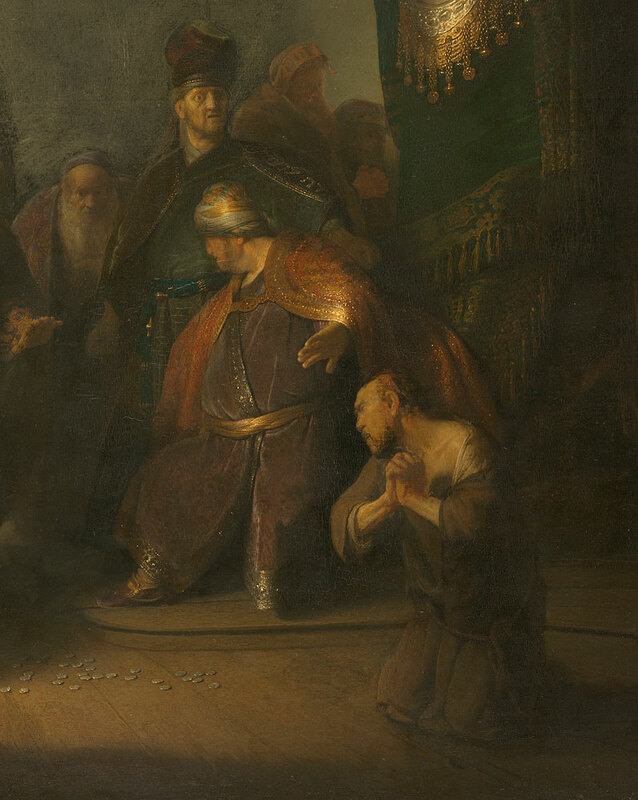 Completed when he was just twenty-three years old, Rembrandt’s Judas Returning the Thirty Pieces of Silver has long been recognized as the artist’s first mature work, his first masterpiece. The painting demonstrates many of the characteristics that would come to define Rembrandt’s style: dramatic lighting, a rhythmic harmony of composition, and his exceptional ability to convey the emotional drama of a scene. Long held in a British private collection, the painting will be shown in the United States for the first time at the Morgan in Rembrandt’s First Masterpiece. 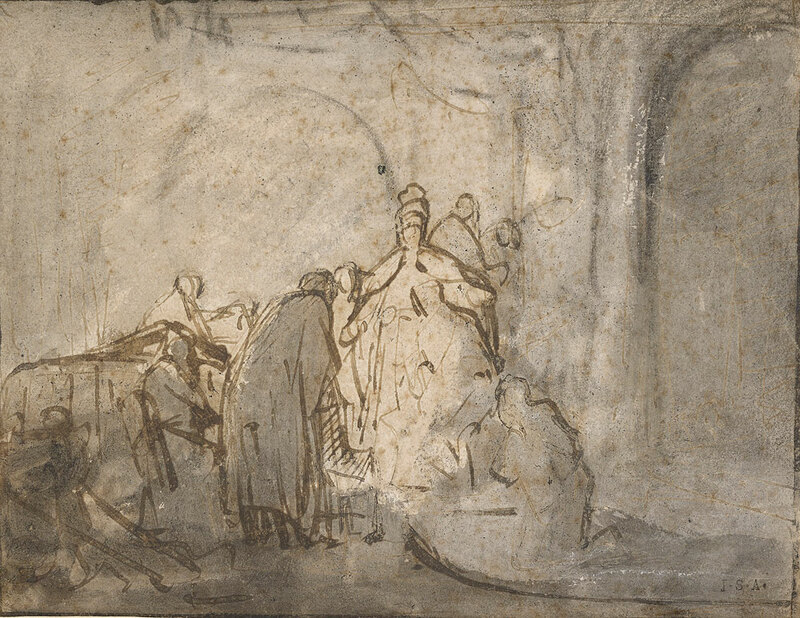 Adding to the importance of the presentation, Judas Returning the Thirty Pieces of Silver is one of very few Rembrandt works for which several preparatory drawings survive. The exhibition reunites the painting and the drawings for the first time since their creation, offering visitors an unprecedented opportunity to take a glimpse over Rembrandt’s shoulder as he worked on this composition. Among the first to recognize the greatness of Rembrandt’s Judas Returning the Thirty Pieces of Silver was the famous Dutch diplomat, poet, musician, and art connoisseur Constantijn Huygens. The manuscript of Huygens’s autobiography which contains his lyrical account of the painting will be lent by the Royal Library in The Hague and included in the exhibition. 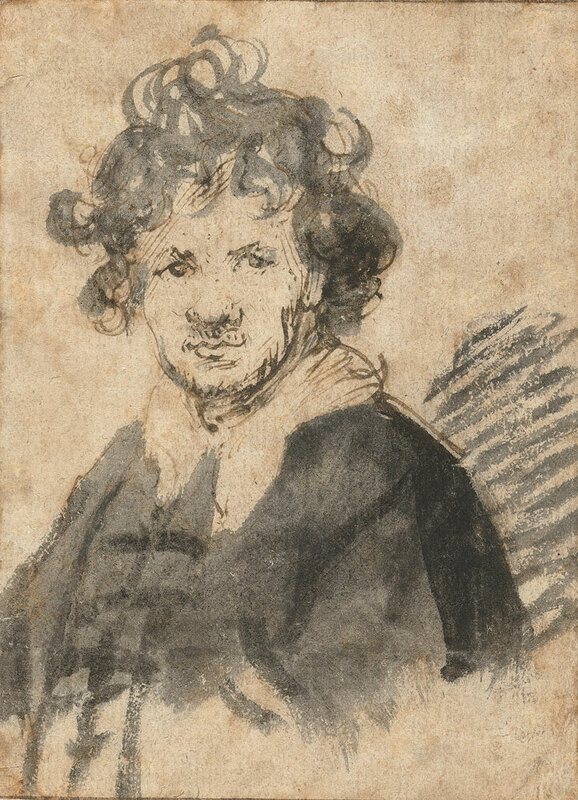 Also on view will be a number of early self-portraits that show the young Rembrandt at the time he painted the panel, and some two dozen etchings and drawings of scenes from the life of Christ that illustrate the development of the artist’s narrative style. 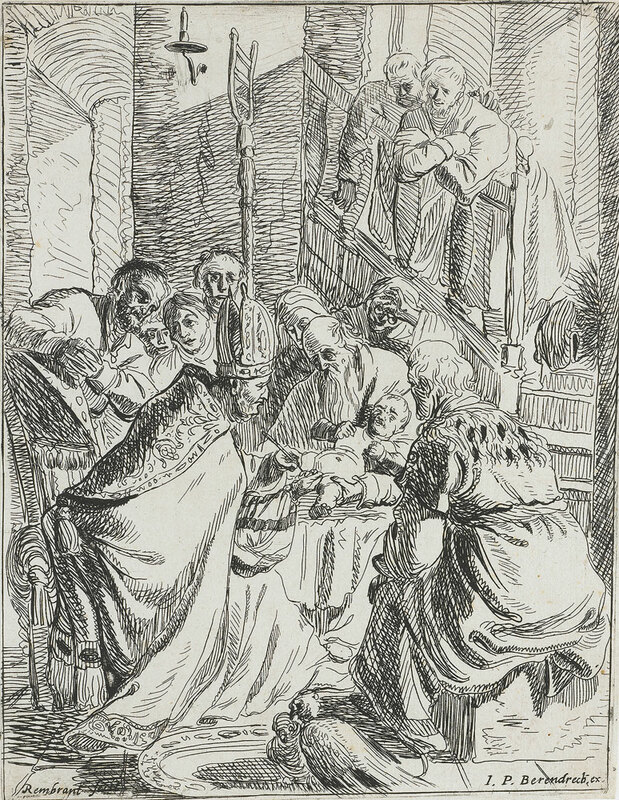 Many of the items on view are from the Morgan’s own collection of Rembrandt prints and drawings, and the exhibition also features loans from the Metropolitan Museum of Art; the British Museum, London; the Rijksmuseum, Amsterdam; and the Kupferstichkabinett, Berlin. Rembrandt’s First Masterpiece is made possible in part by S. Parker Gilbert, whose gift prior to his death in 2015 provided early support for the project. Generous support is also provided by Jean-Marie and Elizabeth Eveillard, the Andrew W. Mellon Fund for Research and Publications, the National Endowment for the Arts, the Parker Gilbert Memorial Fund, and Mr. and Mrs. Clement C. Moore II, with assistance from The Wolfgang Ratjen Foundation, Christie’s, the Netherland-America Foundation, and the Rita Markus Fund. This project is supported as part of the Dutch Culture USA program by the Consulate General of the Netherlands in New York. Rembrandt van Rijn (1606-1669), Judas Returning the Thirty Pieces of Silver, 1629. Oil on panel. Private collection. © Private Collection, Photography courtesy of The National Gallery, London, 2016. Colin B. Bailey, director of the Morgan Library & Museum, discusses the exhibition on WNYC. Rembrandt van Rijn (1606–1669), Judas Returning the Thirty Pieces of Silver, 1629. Oil on panel. Private collection. © Private Collection, Photography courtesy of The National Gallery, London, 2016. Rembrandt van Rijn (1606–1669), Judas Returning the Thirty Pieces of Silver (recto), ca. 1629, Pen and brown ink and gray wash over black chalk. Private collection. Rembrandt van Rijn (1606–1669), Study of a Seated Figure (recto), ca. 1629, Red chalk. Rijksmuseum, Amsterdam. 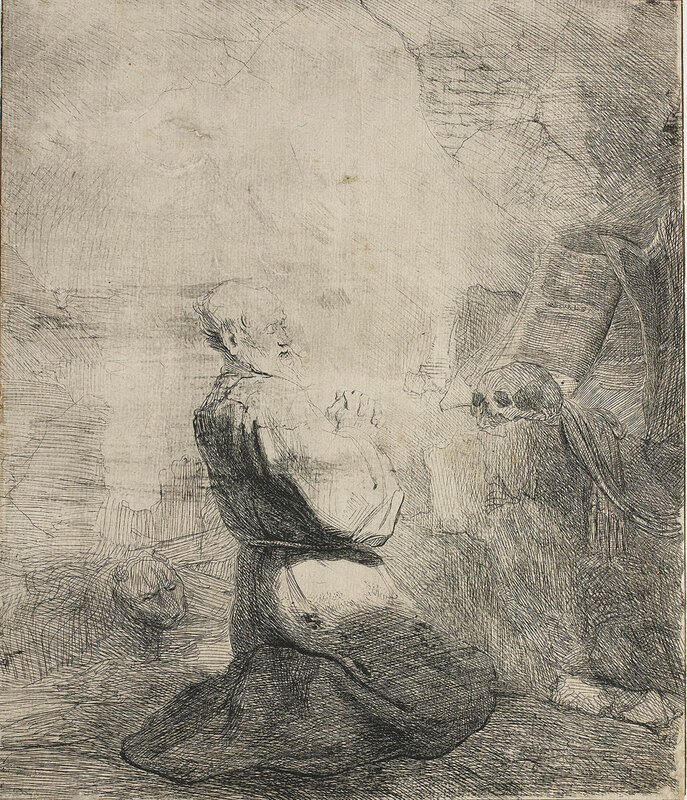 Rembrandt van Rijn (1606–1669), St. Jerome Kneeling: Large Plate, ca. 1628, Etching, retouched in pen and dark gray ink, only state. Rijksmuseum, Amsterdam. Rembrandt van Rijn (1606–1669), Self- Portrait, ca. 1629, Pen and brown ink and gray wash. Rijksmuseum, Amsterdam. 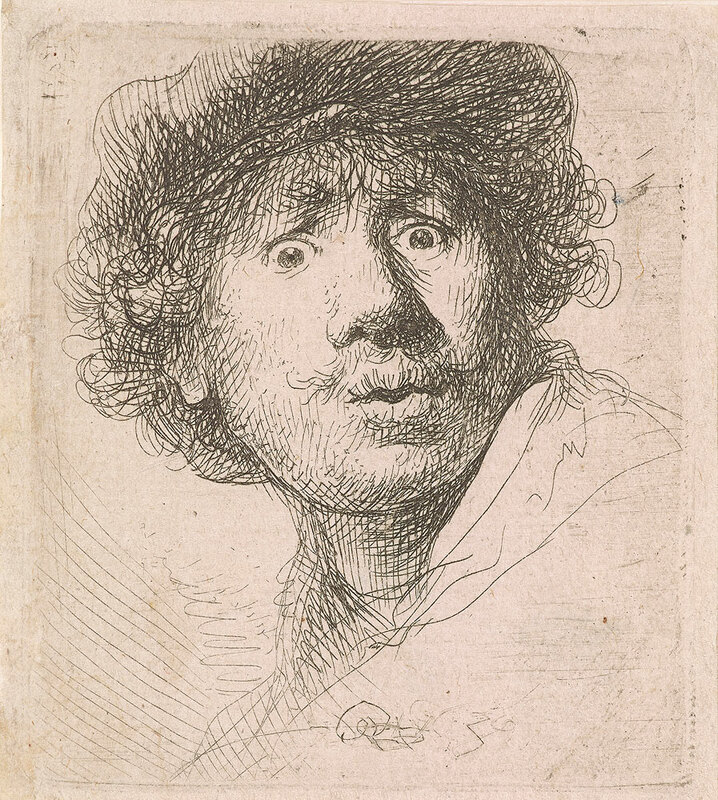 Rembrandt van Rijn (1606–1669), Self- Portrait in a Cap, Wide-Eyed and Open- Mouthed, 1630, Etching and drypoint, state II (of II). The Morgan Library & Museum. 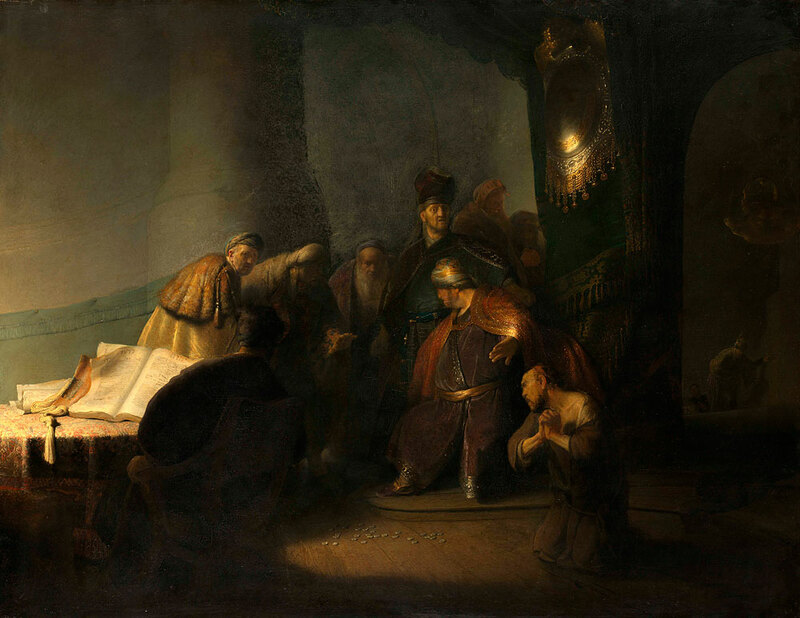 Rembrandt van Rijn (1606–1669), The Circumcision, ca. 1625, Etching, state I (of III), Etching. Rijksmuseum, Amsterdam. 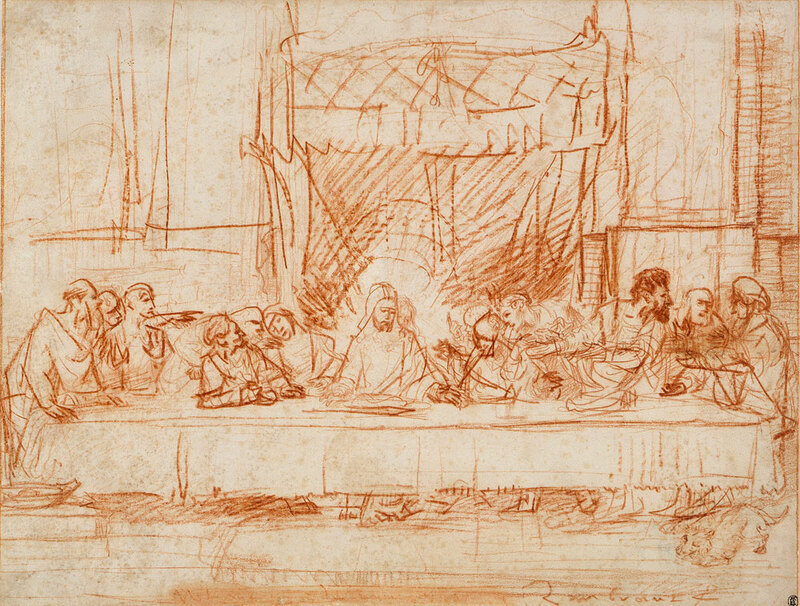 Rembrandt van Rijn (1606–1669) after Leonardo da Vinci (1452–1519), The Last Supper, ca. 1634–5, Red chalk. The Metropolitan Museum of Art, Robert Lehman Collection. © The Metropolitan Museum of Art. Image source: Art Resource, NY. 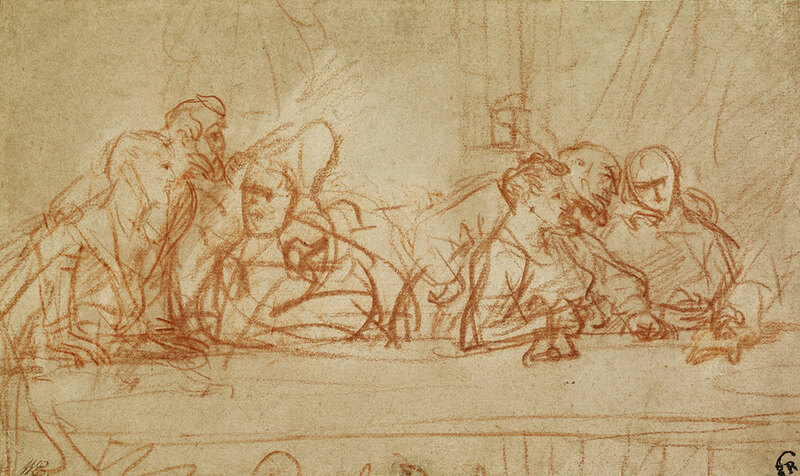 Rembrandt van Rijn (1606–1669) after Leonardo da Vinci (1452–1519), The Last Supper, ca. 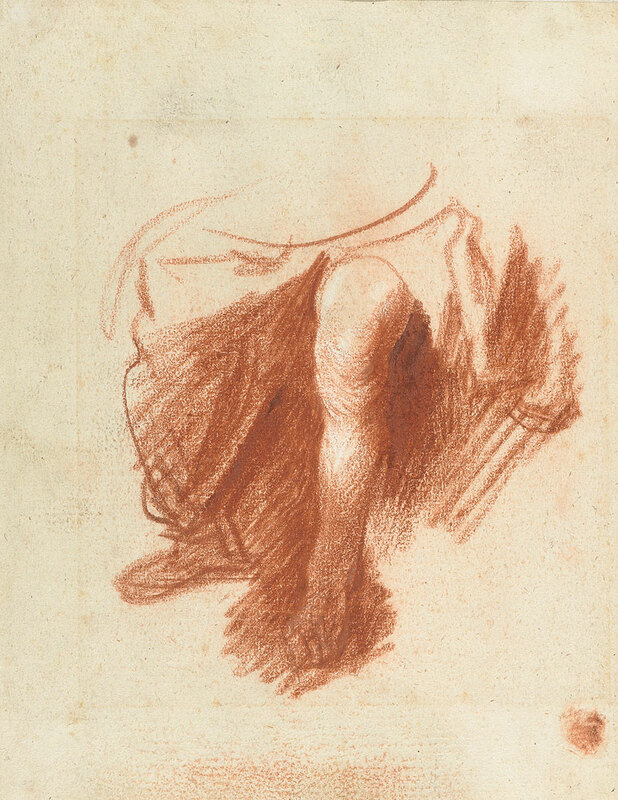 1634–35, Red chalk heightened with opaque watercolor. © The Trustees of the British Museum. 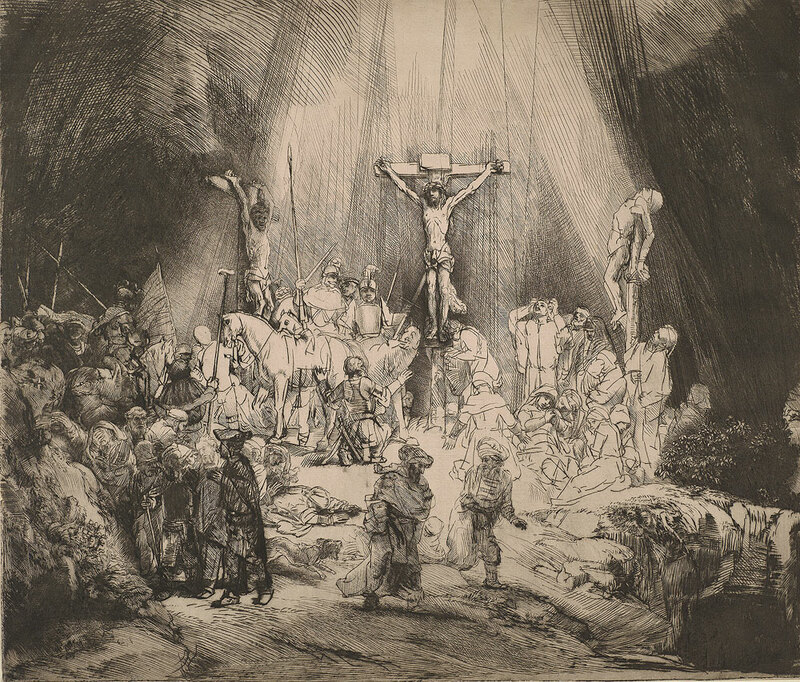 Rembrandt van Rijn (1606–1669), Christ Crucified Between the Two Thieves: “The Three Crosses,” 1653, Drypoint, state I (of V). The Morgan Library & Museum. Photography by Graham S. Haber. 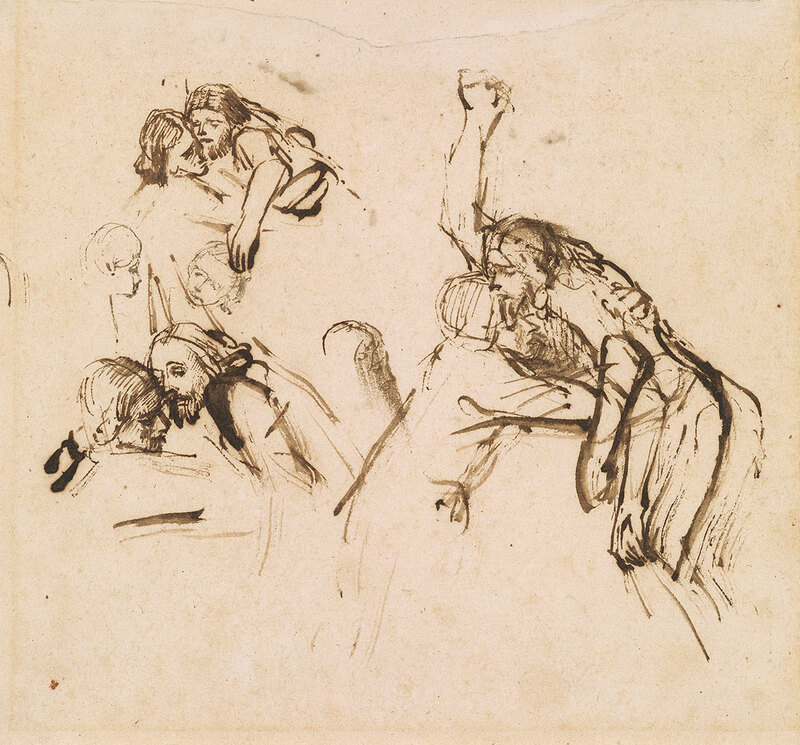 Rembrandt van Rijn (1606–1669), Three Studies for a Descent from the Cross, ca. 1654. Pen and brown ink. Thaw Collection, The Morgan Library & Museum. Photography by Steven H. Crossot.